The Royal National Lifeboat Institution is seeking agencies to handle its fundraising account. The lifeboat and search and rescue service has contacted a number of agencies about the review. Proximity London, which handles the RNLI’s DM account, has worked with the charity for the past ten years. The RNLI also worked with the agency Whitewater on part of its DM fundraising activity before the agency went into administration earlier this year. 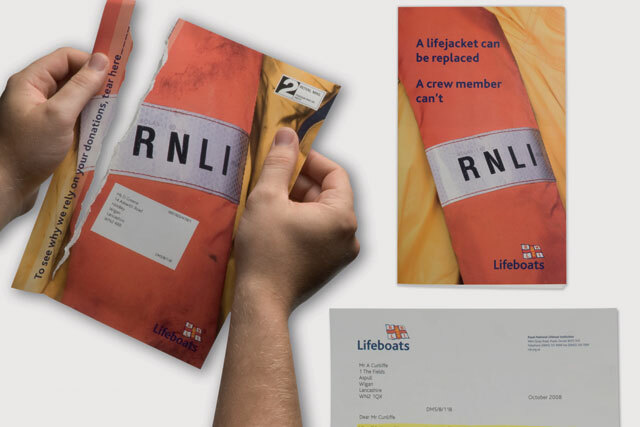 In 2009, Proximity won the Grand Prix at the DMA Awards for an online RNLI campaign that raised awareness of the charity among 15- to 20-year-olds. The charity has not launched such a high-profile campaign since. As a charity operating a 24-hour search and rescue service, with more than 330 lifeboats at 234 stations around the coast of the UK and Ireland, the RNLI must raise around £145 million each year to keep its operations afloat. A RNLI statement said: The RNLI wishes to make it clear that its principal fundraising account is not under review and neither is it in the process of seeking a new agency for the account. Following Whitewater’s demise, we, like many charities have been talking to a number of agencies to reassign specialist areas of business. In addition, the RNLI’s Fundraising and Communications department is undergoing a year-long restructuring process but will continue to review all its agency accounts on a regular basis."